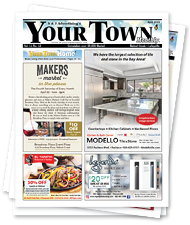 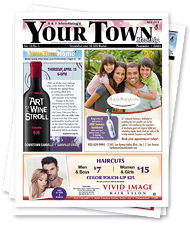 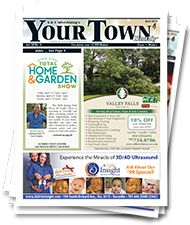 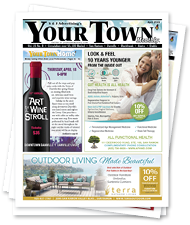 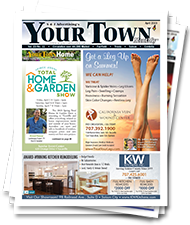 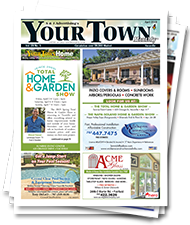 Your Town Monthly® San Ramon/Danville is filled with events and happenings from Alamo to Windemere. 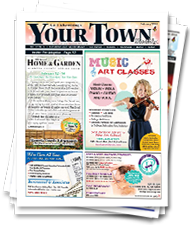 Find out what’s happening on Hartz Avenue in downtown Danville this weekend, and discover year-round activties and events at San Ramon’s many outdoor parks. 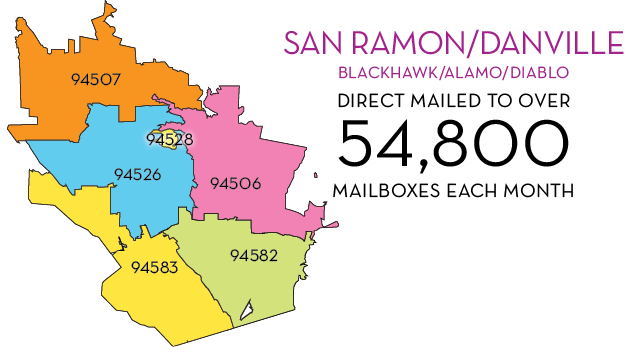 Over 54,800 copies are delivered monthly to every residential address in 94507, 94526, 94506, 94528, 94583 and 94582.